Over the past few years, men’s grooming has been rapidly growing and evolving. Now it is expected to experience the fastest surge ever. Between 2010 and 2015, the global market value for men’s grooming products more than doubled. In 2015 the industry was valued at US $47.2 billion and, according to Euromonitor, in 2020 it’s projected to reach US $60.7 billion. With a compound annual growth rate (CAGR) of 5.2%, men’s products receive more attention than ever before. This impactful expansion invites men around the world into a new and exciting era. Men’s toiletries used to consist of the basic essentials including shampoo, cologne, soap, deodorant, shaving cream, oral care, and not much more. Now, from Prague to Los Angeles, men’s bathroom cabinets are packed with products including moisturizing creams, skin cleansers, night creams, face masks, beard colors, mustache waxes, beard oils, and even eye liners or makeup – all designed specifically for men by existing and new brands. Today’s millennial male is not ashamed to spend more time and money developing a daily grooming regime. As a result, men’s fashion has gone virtually from a non-entity to a multibillion market. To adapt to these trends, retailers and drugstores globally are expanding beauty and personal care aisles to include more products that are being developed for men. 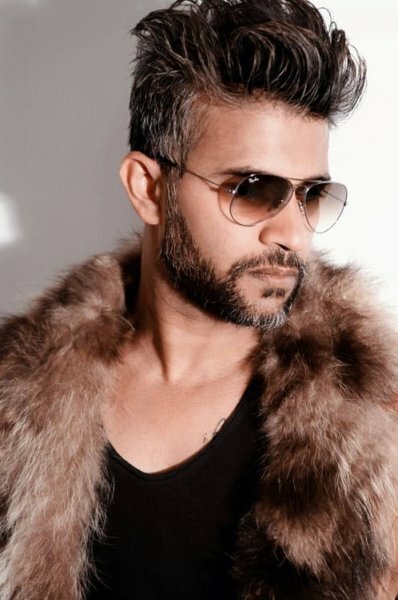 Additionally, traditional barber shops are emerging on every corner as haircuts, clean shaves or beard colors to cover greys become more desirable. 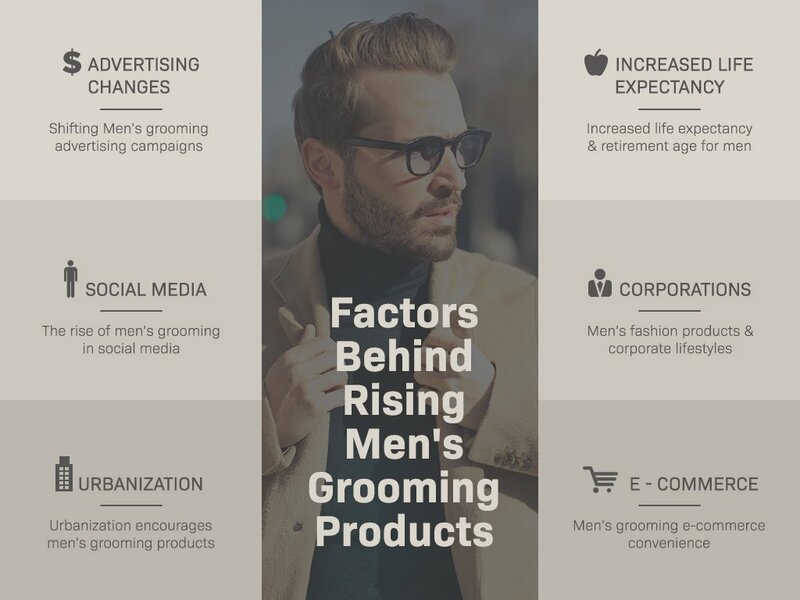 This asks the question: what are some of the leading factors impacting the accelerated growth and change in the men’s grooming and personal care industry? Modern corporations and corporate lifestyles have played a significant role in the advancement of men’s grooming. Men immersed in corporate career lifestyles are more encouraged to engage in men’s fashion (as opposed to men who work in trades such as car mechanics, construction, etc.). 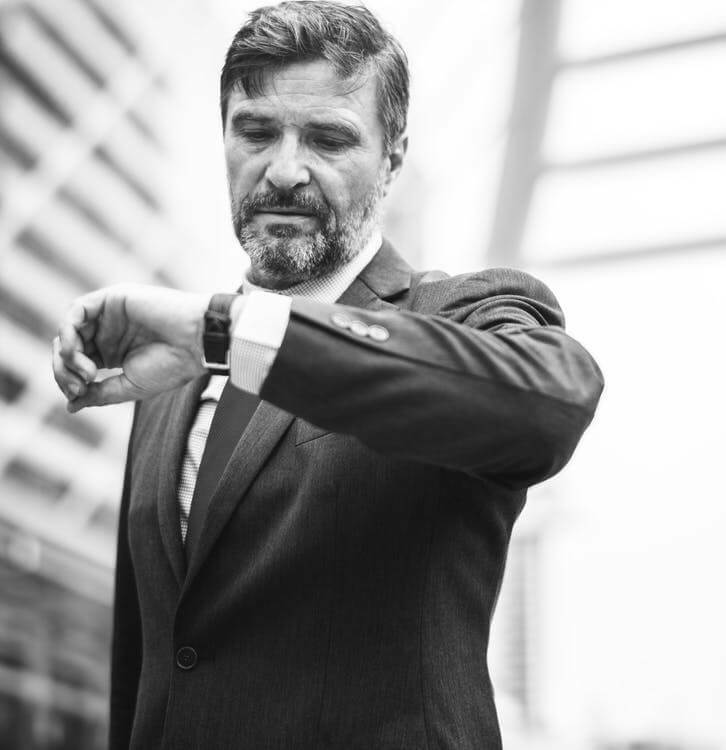 Observations show that men who wear a suit or a sport jacket to work will typically spend more time and money on personal care or grooming products. Although “clean shaved” is still the norm, the corporate world is becoming more lenient with beards and mustaches. That being said, most men will still keep their beards and mustaches well-groomed and shaped. This boosts the global demand for men’s grooming products such as beard oils, waxes, or beard color. Rising social media consumption is a major factor impacting the male grooming market. Word of mouth, testimonials and product reviews travel at a much faster rate and reach a significantly larger audience than ever before. Additionally, influencers are becoming major players in consumer buying decisions. By providing valuable education and live product demonstrations, their influence encourages men to research and adopt their own daily grooming routines. Going to a store is not an option for many men who are increasingly working harder and are under more time pressure. Thus, online shopping and automated reorders are becoming a preferred choice when shopping for men’s grooming products. Additionally, a vast number of men still prefer shopping in privacy for products such as hair and beard color, facial mask, makeup or eye liners. 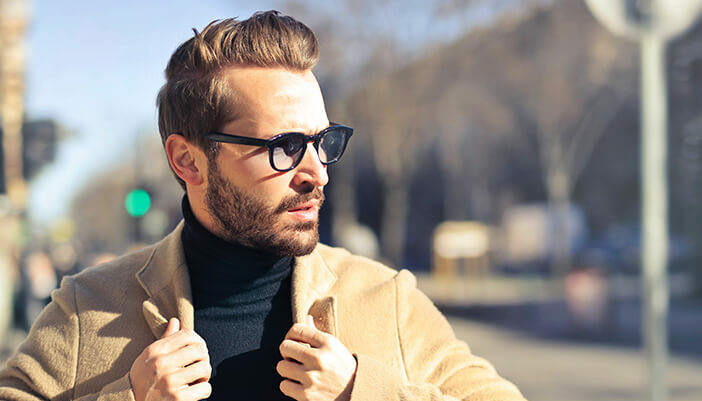 As cities and urban areas around the globe keep expanding, men are increasingly caring about their appearance and looks. More than ever, appearance reflects directly on men’s social media status and prestige. With more consumers moving towards urban areas, the demand for men’s personal care and grooming products increases. Recent national advertising campaigns focused on men’s grooming products have seen some significant changes. Leading industry brands are launching advertising campaigns that feature masculine men using feminine products during their daily grooming routine. This has been a major and noticeable shift. Modern advertisements of men’s grooming products less often highlight the masculine factors of the products; instead, they highlight the health and feeling benefits. As a result of this progressive shift, men are becoming more interested products that have been considered “feminine” in the past. With a rising life expectancy, men are putting off their retirement to later age. Inevitably, this creates growing societal pressure on older men in the work environment to keep up their personal wellness and appearance with their younger colleagues. This directly affects the consumption of male grooming products, especially those providing instant youthful appearances such as hair loss reducers, beard dye, temporary beard color, and anti-wrinkle creams (read more about the difference between beard dye and temporary beard color). In a timely fashion, VOLT Instant Beard Color has arrived to give men their best beard ever. As the world’s first instant beard color, VOLT promises a fuller, fresher, and more laterally colorful beard in under 60 seconds. This is by far the most exciting era for men’s fashion, and VOLT Lifeproof Grooming is privileged to be a contributor.